Read on for perfume, pedis and Pilates. When beautifying this week, try a spritz of Chanel’s new perfume, sample Control’s new mani/pedi services and shape up with a special at Pilates in the Grove. BEAUTY: August 19 not only marks the arrival of a new Chanel fragrance, in Chanel history, it also marks the day Gabrielle “Coco” Chanel was born. To commemorate her big day, the brand is launching a remake of an old favorite, No. 19. Known for it’s hints of green and bold scent, the new, modern-day No. 19 Poudre takes on a powdery iris touch for a scent that’s still green, still bold and now powder fresh. Be sure to check out Chanel’s Facebook page for interactive tidbits about the scent, Coco and the wonderful world of Chanel. 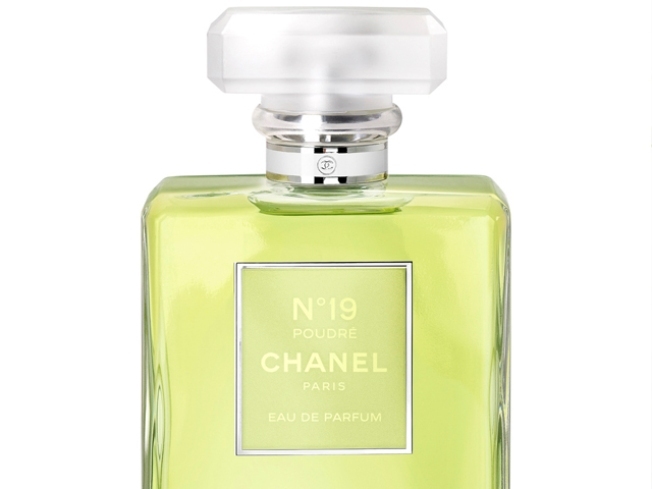 GET IT: Chanel, 9700 Collins Ave., Bal Harbour Shops; 305.868.0550. SPA: Control salon, the funky Wynwood hair cuttery decked out with art, now offers a nail bar to complete your look. Manis start at $15, pedis at $25 and go up to $30 and $45 for gels. Still haven’t given Minx a go? Try it out at Control for $40 for fingers and $60 for toes. Looking for something a little different? Get in on the crackle trend with a marble manicure for just $35. The salon also offers uber popular Featherlocks extensions, in case you want to do it up from head to toe. GET IT:2814 N. Miami Ave., Miami; 305.573.6910.